When deciding exactly what sports or activities you’d like for your child to take part in, martial arts should be a top consideration. 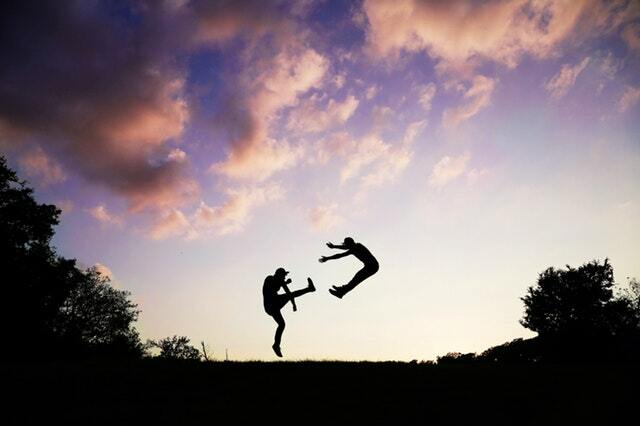 Martial Arts can help kids with focus and concentration. In addition to the physicality, the one-on-one focus of a martial art like Brazilian Jiu-Jitsu or Tae Kwon Do provides kids with the opportunity to work on their focus and concentration in ways that many other sports don’t offer. The goals and achievements set by a martial arts program aren’t necessarily based on wins or losses. Belt attainment is reached through the performance of certain skills, or number of attendances, so it’s easy for kids to understand exactly what is needed of them. Setting these manageable goals helps to focus on one specific aspect of training, and teaches children how to set these goals for themselves with schoolwork or household tasks. Martial arts revolve around self-control and discipline, which is taught by instructors who work to keep kids focused on the task at hand. Learning this through one specific activity leads to better control and focus in other areas like the classroom. Kids who study a martial art become more focused on their classwork, and even carry over that concentration into their homework. 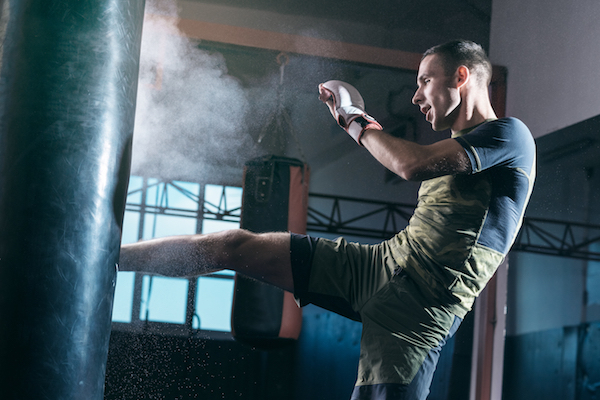 From the bow at the beginning and end of each class, to the belt tracking and advancement, martial arts create an atmosphere of rituals and structure unlike many other sports. Teaching children exactly what is expected of them during each class, as well as how each class will be structured, allows them to focus on their tasks or skills without the introduction of new, unimportant factors. 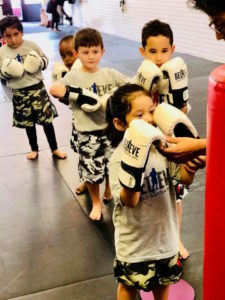 Believe MMA offers kids as young as 3 years old the ability to improve their focus and concentration through Brazilian Jiu Jitsu, Tae Kwon Do, and Mixed Martial Arts. With a $19.99 Intro Special that offers three kids classes and a t-shirt, it’s easy to get started with Believe MMA and see how these classes can help your child become a more focused student.